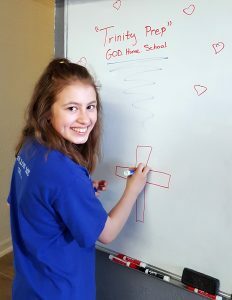 As a College-Style School®, Trinity Prep is a private, classical, Christian K-12 school designed to complement the student’s at-home studies. Students attend one of our two-day Core Programs, either Monday/Wednesday or Tuesday/Thursday. Fridays are reserved for additional enrichment and various elective courses. 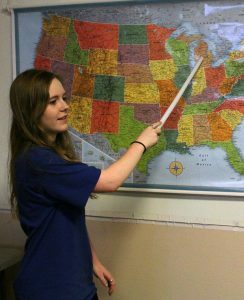 On the remaining weekdays, students study at home with their parents or independently in our Learning Lab (grades 6-12). Students schedule at-home days and times to read, research, work, write, and otherwise prepare for classes and meet their educational goals, allowing for flexibility to accommodate the family’s schedule and individual needs. 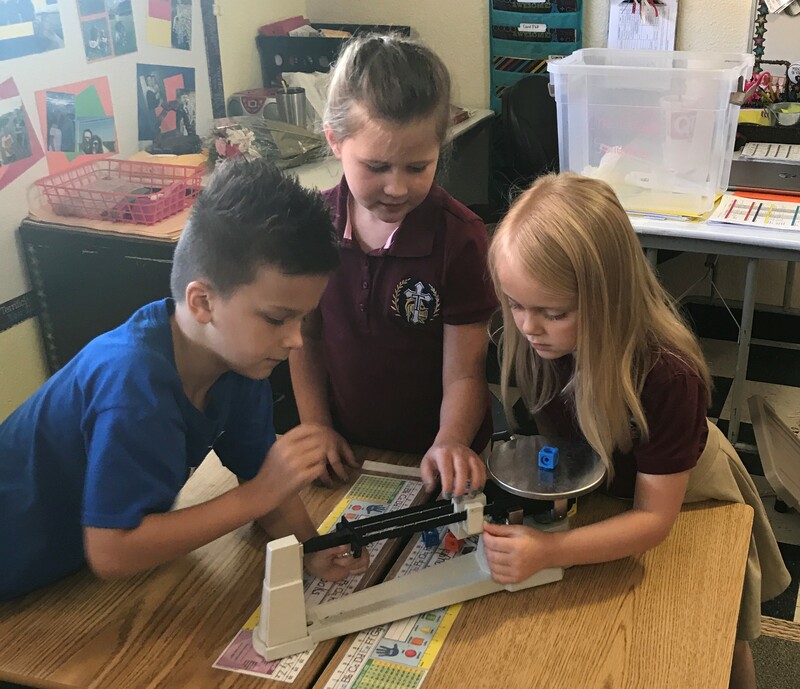 Our teachers encourage students to become independent scholars through instruction, group interaction, guided discussions, and individual/group projects that extend and enrich the course content. Parents provide the home structure and any supervision the student needs to complete their assignments. Teachers commit to help guide, support, and communicate with parents regularly, while providing a window into class activities as well as their student’s participation. All courses meet state or national standards. All courses, content, curricula, and efforts are anchored by our Christian worldview, and are intended to honor and glorify our Lord and Savior, Jesus Christ. Additional enrichment, as well as elective courses, are provided in our Core Plus Program. High school classes are college-preparatory and offer a dual credit option. As of the start of the fall 2019 semester, our policy is to only enroll full-time students. Full-time is defined by three core subject classes and one study hall period. 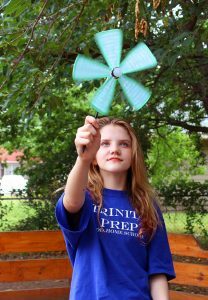 Trinity Prep is a 501(c)3 non-profit corporation in the State of Texas. 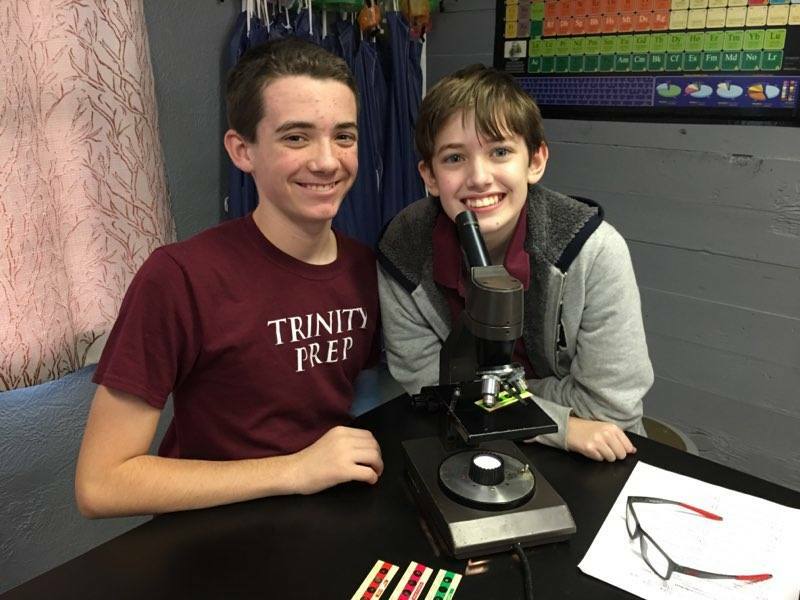 Trinity Prep is the founding school for the Association of College-Style Schools®. 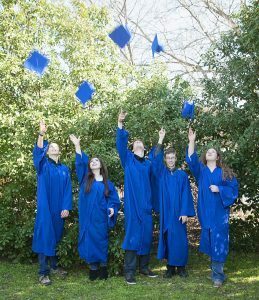 A College-Style School® (CSS) fulfills the mission described above in several ways that are distinct from other part-time schools with a similar schedule. Diverse Student Body. We believe a classical, Christian educational partnership should be available to any and all families who will commit to it. As such, we do not pre-select our student population via intake testing. We do conduct Initial Assessments to provide additional information for teachers, and if a student has learning differences, we have an Education Specialist to partner with families. Collaborative Environment. We recognize parental authority in the child’s life and, upon request, can make exceptions and modifications according to life circumstances and absences. Though permitted, these will be carefully and thoughtfully managed in collaboration with the teacher. Subject-Specific Teachers in Upper Levels. Unlike programs which require one adult mentor to act as a resource in all subjects for high school students, a CSS provides students with teachers who are devoted to one core subject area. This allows our teachers to specialize in the core area for which they have in-depth passion and knowledge. Our school year is 35 weeks, from the third week of August to the third week of May. We have a one-week Thanksgiving Break, a three-week Christmas Break, and a one-week Spring Break. Our school day is 8:45am to 3:15pm (3pm for Elementary School). Our day begins with Morning Chapel.